Tarrant County Courthouse is one of the most beautiful courthouses in the Dallas/Fort Worth metroplex. It was built in the year 1893. I have had the joy of photographing many elopement ceremonies there. 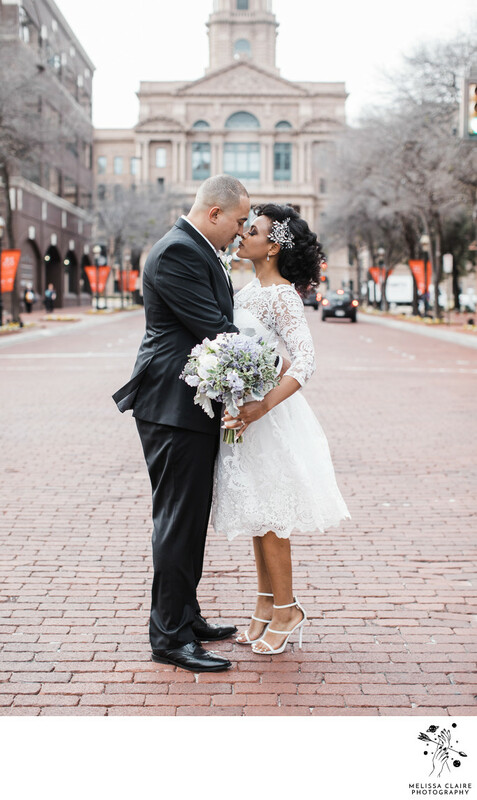 Are you considering eloping in DFW? If the answer is yes, definitely consider tying the knot in this historic location. Location: 100 E Weatherford St, Fort Worth, TX 76196.